I will be doing a workshop on my new book, “Embracing the Other”(Eerdmans) at the TEACH-IN: Tools, Best Practices and Strategies for Faith-Rooted Organizing in NYC. 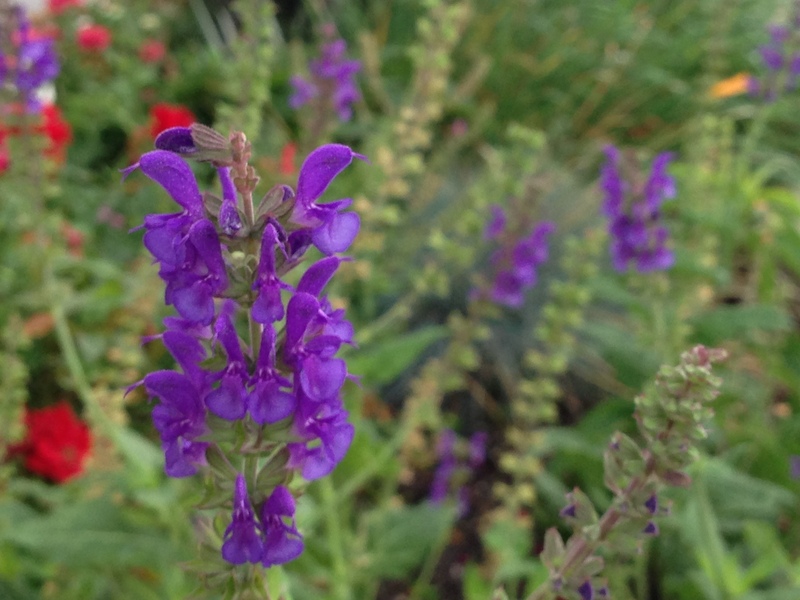 Please join us Oct 30, 2015 at Auburn Seminary. 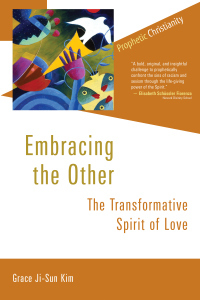 The book, “Embracing the Other” is now available on Amazon. Here I Am: New Book is Released! I have been looking forward to this book since I first learned it was being written. A lot of good people writing this important work. I look forward to reading it. 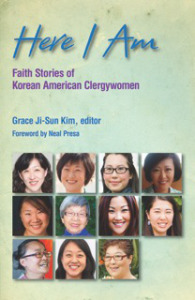 A new book, Here I Am: Faith Stories of Korean American Clergywomen(Philadelphia: Judson Press) is released today, October 20, 2015. This is a special book as it was written in part to celebrate the 25th anniversary of the Korean American Presbyterian Clergywoman (2015). 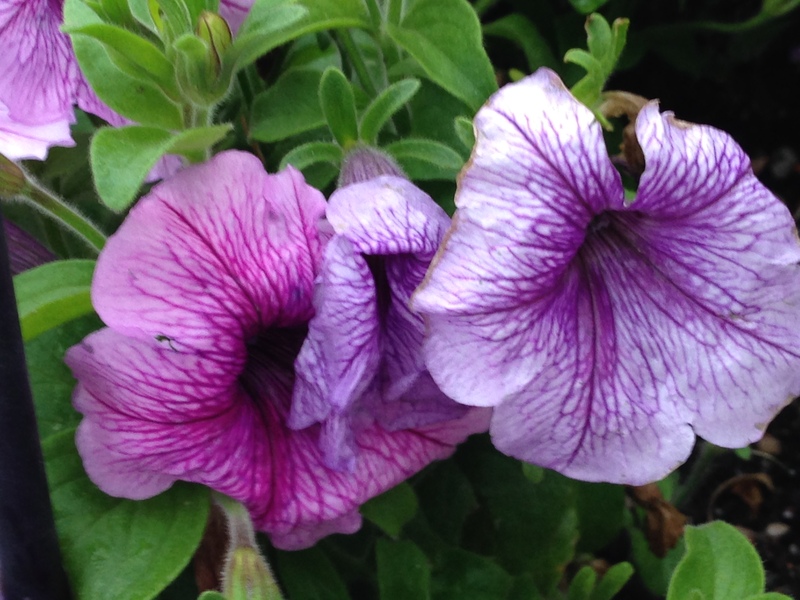 Therefore, help us celebrate our anniversary and share the news of our book book.